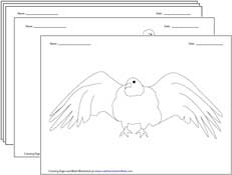 This page contains a lot of coloring and tracing pages under various themes. 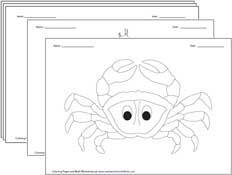 The themes include animals, birds, sea creatures, insects, reptiles, vegetables, fruits, toys, transportation (vehicles), school, birthday, food, furniture and more. 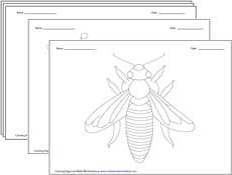 Each picture has both coloring and tracing page. 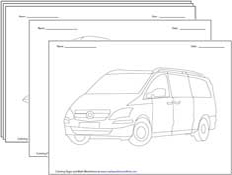 Choose the one you want and start exploring your drawing and coloring skills. 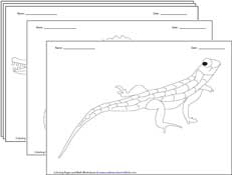 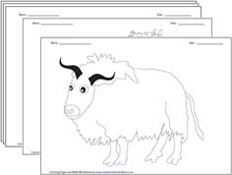 These printable coloring pages are suitable for preschool, kindergarten and elementary school students. 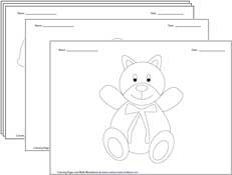 It will help kids in recognizing colors, improving motor-skills, identifying and recognizing objects, improving concentration and more additional benefits. 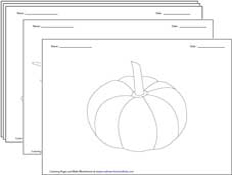 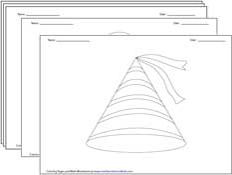 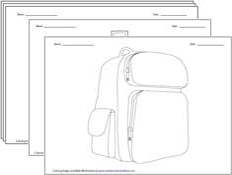 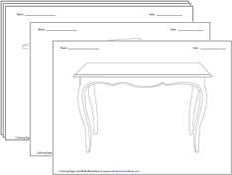 All coloring pages are in printable PDF format. 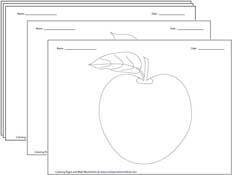 You may need Adobe Reader or any equivalent software to view the content on this page.